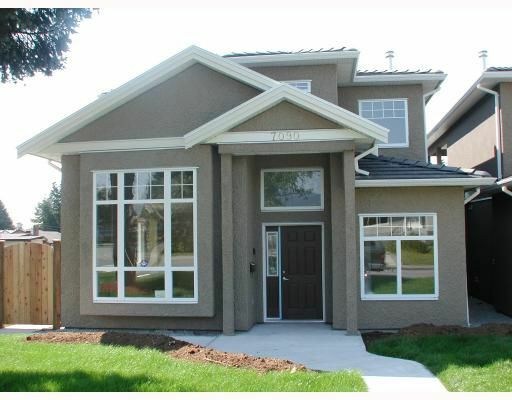 Beautiful brand new 1/2 duplex in prime Burnaby North location. Nicely designed and excellent finishing. 12' ceilings in living room. 5 bedrooms and den, 3 1/2 bath. Extensively use granite counter-tops, crown moulding. Must see.